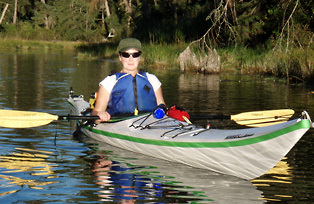 Kayaking Courses start at just $115. Weather permitting, courses are held at the Main beach in White Rock BC. 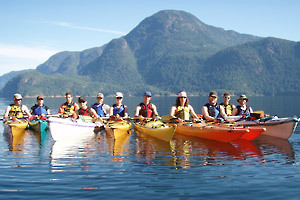 Spend a day or go on a multi-day tour paddling some of B.C.’s finest waterways under the safety and guidance of our staff. 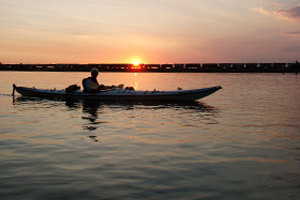 We also offer 3 Hour Paddles from Semiahmoo / Boundary Bay in White Rock. Come out and enjoy a natural west coast adventure!! All kayak rentals include: Canadian Coast Guard approved PFD, paddle float, bilge pump, spray skirt, paddle & spare, whistle & throw bag. Customers renting our kayaks are required to be proficient in performing self-rescue and/or assisted rescues. 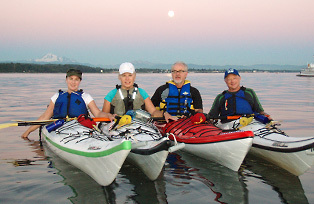 Natural West Coast Adventures is a family based business that has been offering kayaking in BC since 1993: offering kayak tours, instruction and rentals. 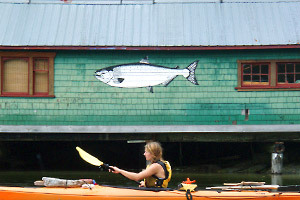 Our partners are all friendly, outgoing people who are hooked on paddling. They love nature and enjoy nothing more than being outdoors. 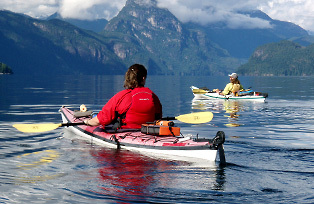 We provide kayaking programs from the novice to experienced paddler, so if you enjoy kayaking we have a natural west coast adventure waiting for you! We pride ourselves on providing quality kayak tours and kayak instructional programs to make your time paddling with us a memorable one. Register for one of our classes or tours to experience friendly, safe and attentive service. Gift Certificates Available for all our programs - contact us for more details.